How Long Does a DUI Stay on a Driving Record in Michigan? If you managed to get arrested for driving under the influence in the past, that doesn't make you a bad driver. Mistakes happen, and people change. Now, any concern about getting a DUI, also known in Michigan as Operating While Intoxicated (OWI) might be the furthest thing from your mind. You're a solid citizen who just wants to take the next step in your career, but having that old DUI on your record can hamper your chances. Is there any way to get a Michigan DUI pardon, to have that one mistake taken off your record? Unfortunately, thanks to the Michigan legislature, there's currently no way to do this. A DUI, otherwise known as an OWI (operating while intoxicated) in Michigan, will stay on your driving record permanently. There is currently no way to have an OWI removed or expunged from your driving record in Michigan. What is Operating While Intoxicated in Michigan? You can be convicted of operating while intoxicated in Michigan if you're pulled over with a blood alcohol concentration of .08 or more. This concentration can be of any controlled substance, whether or not you were driving erratically. While marijuana is a controlled substance in Michigan, some drivers are allowed to use it under the Michigan Medical Marijuana Act. However, you can still get an OWI if you operate a vehicle under the influence of alcohol, marijuana or a combination of the two. Even if you're not to the point of being under the influence, you can still be convicted of operating while visibly impaired, or OWVI. This means that it's apparent that you have less ability to drive than an "ordinary, careful and prudent driver." How Long Does a DUI Stay on Your Record in Oregon? Can I Get a Michigan OWI Expungement? While other states have methods for removing OWI or DUI convictions on someone's driving record, Michigan has no such provision. In fact, in 2015 the Michigan legislature passed a group of laws designed to make criminal expungement easier for almost all crimes. However, convictions for operating under the influence were specifically excluded in this ruling. The state of Michigan remains adamant that OWI convictions should follow citizens for the rest of their lives. Opting out on Intelius takes about 72 hours. LexisNexis has an online form that allows you to opt out of its reporting service. One quick form will remove you from the PeekYou website. MyLife has a customer care number in which you can speak to a representative to have your information removed from its site. If a potential employer does a search for you after that, no information will be available. There are hundreds of databases, each with its own opt-out instructions, but working through the list is the closest you can come to actually removing an OWI from your record. Michigan Criminal Defense Lawyer Blog: Michigan DUI - How Long Will It Stay on My Record? Bailey, Victoria. 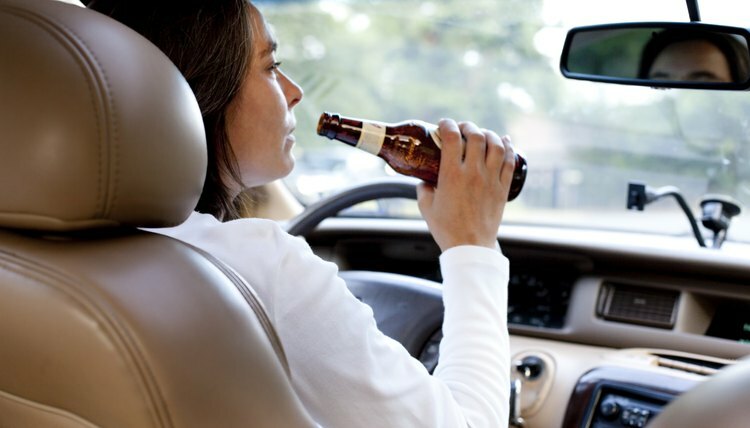 "How Long Does a DUI Stay on a Driving Record in Michigan?" , https://legalbeagle.com/5543940-long-stay-driving-record-michigan.html. 17 August 2018.